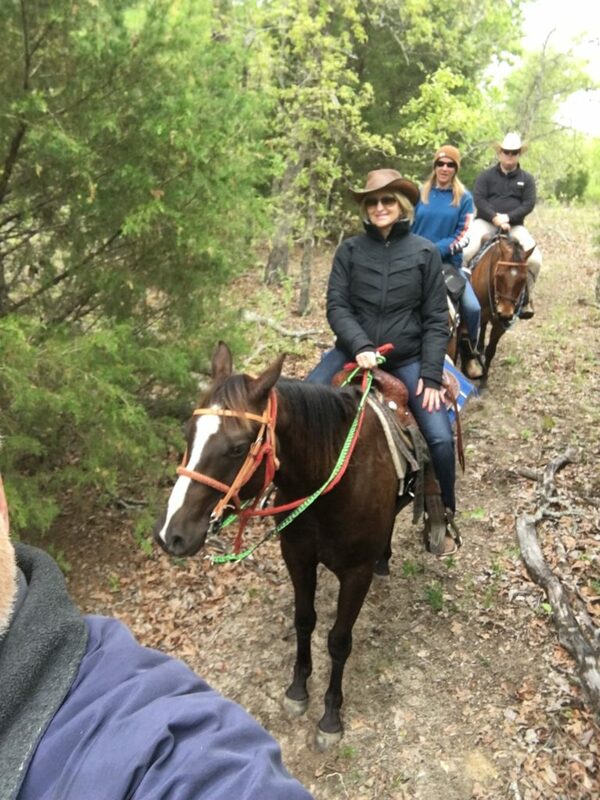 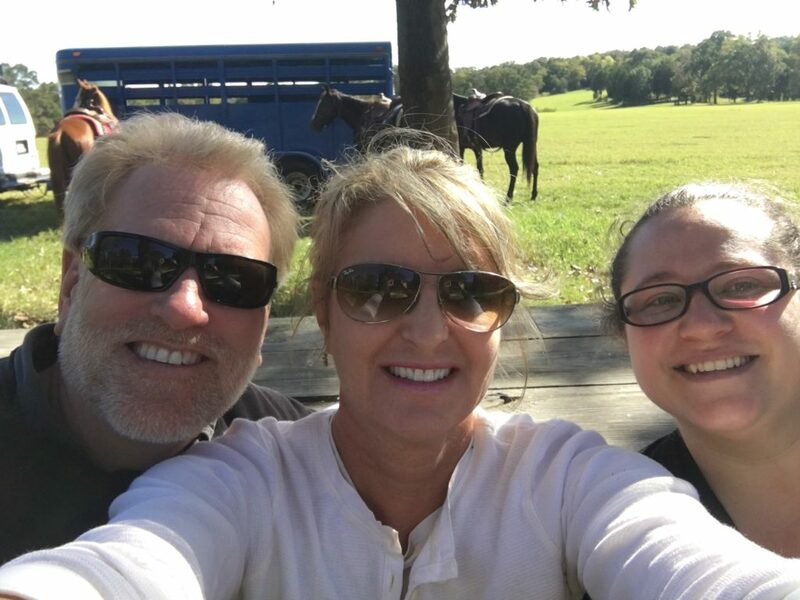 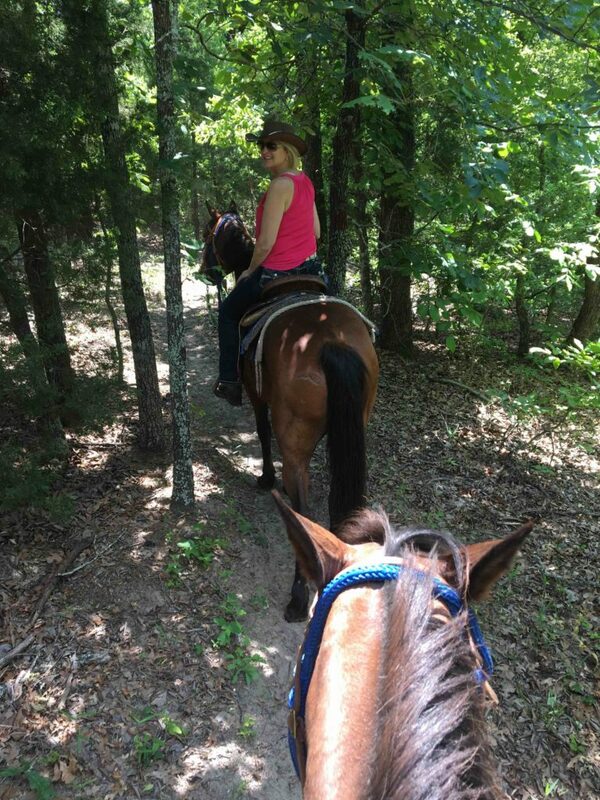 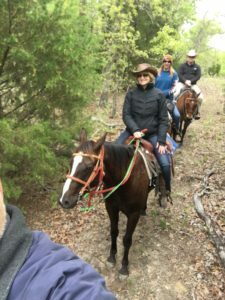 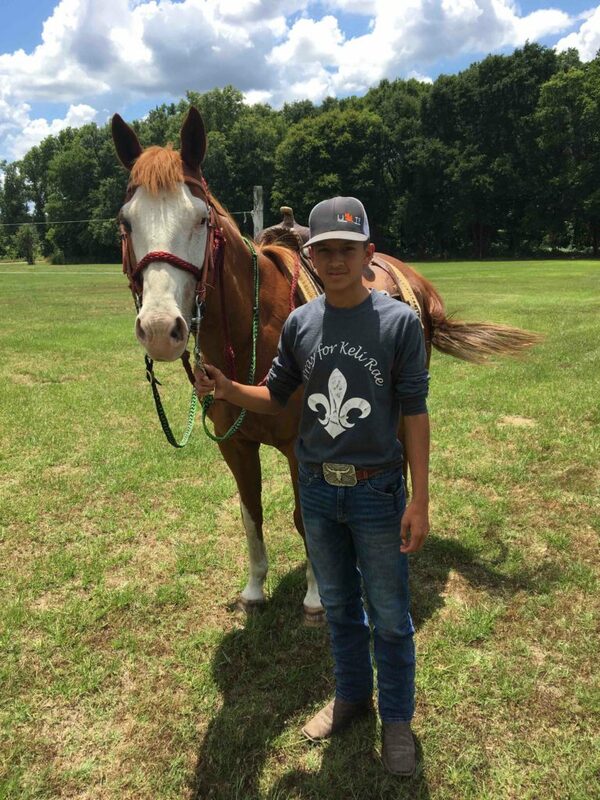 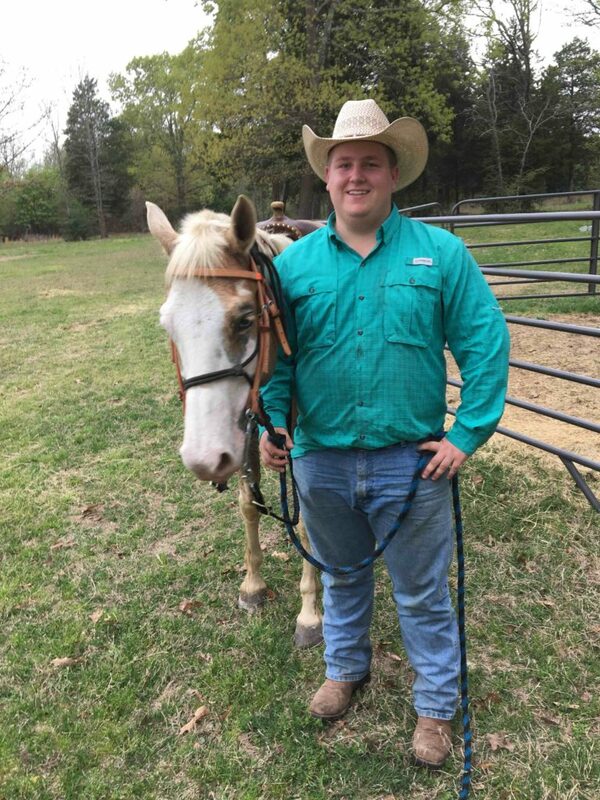 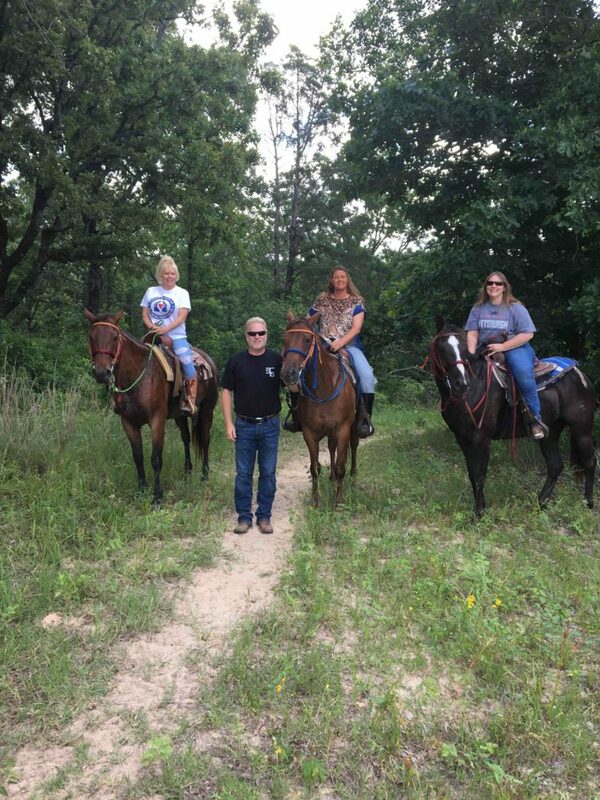 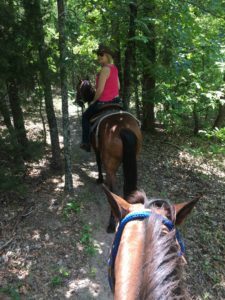 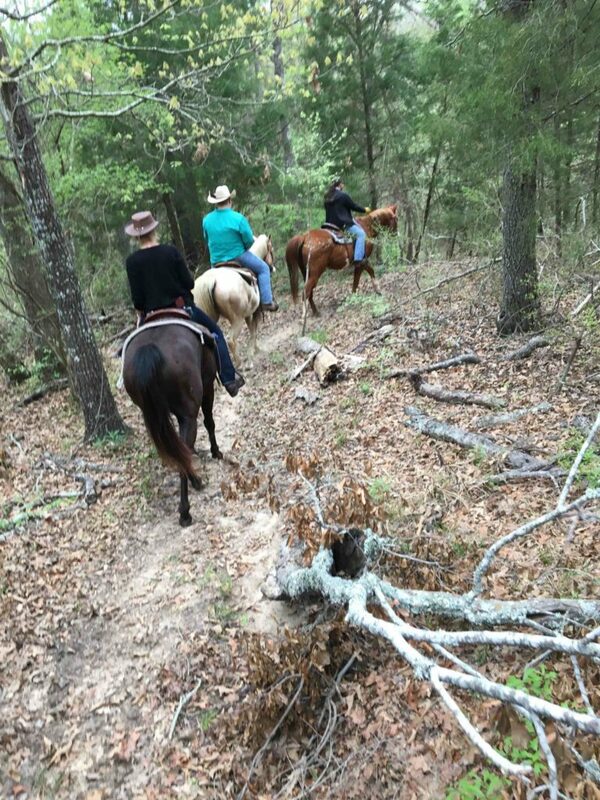 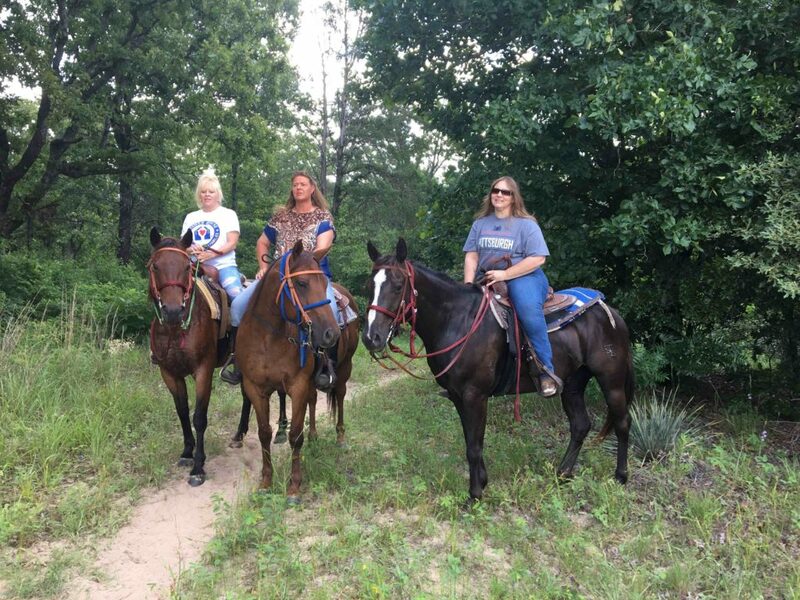 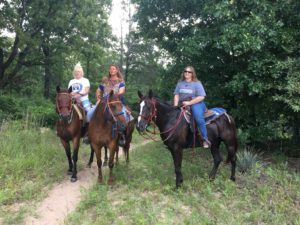 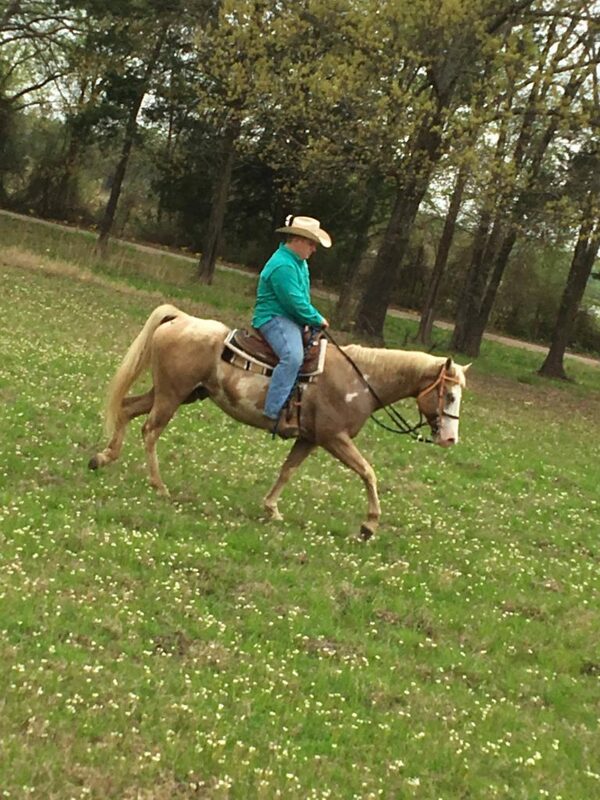 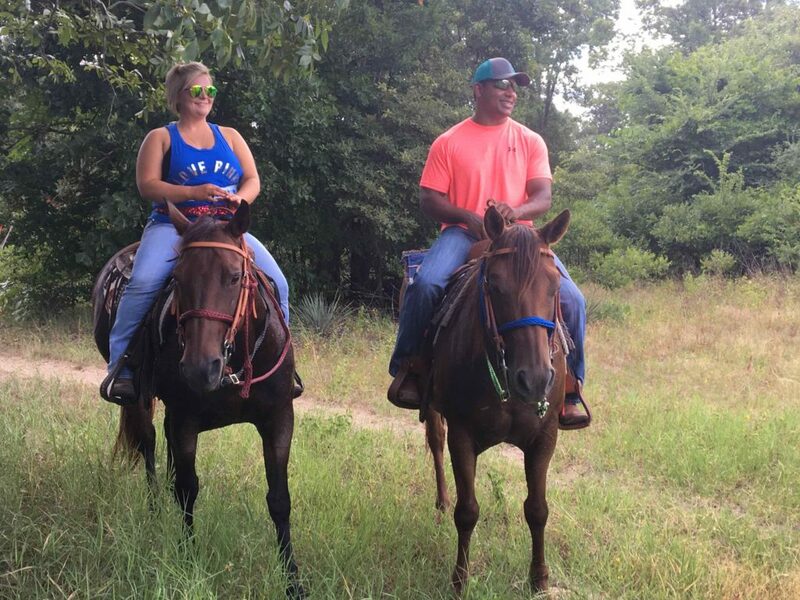 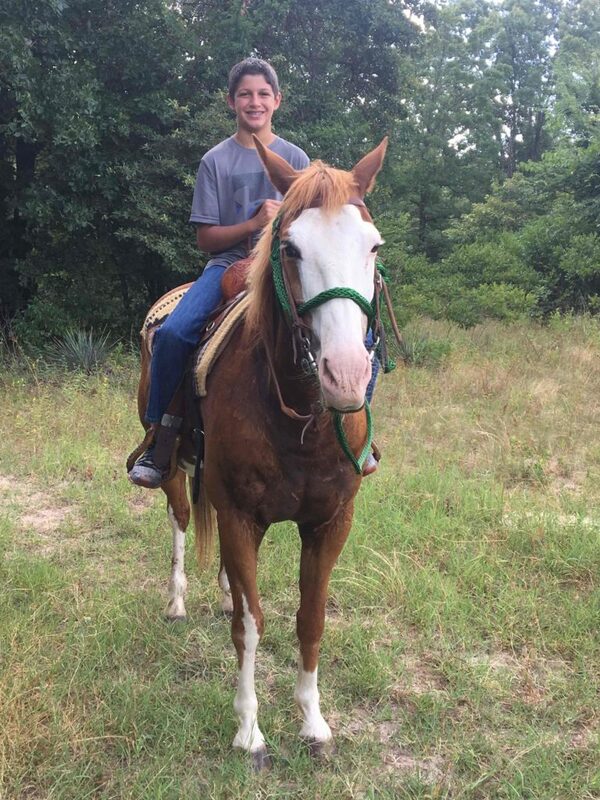 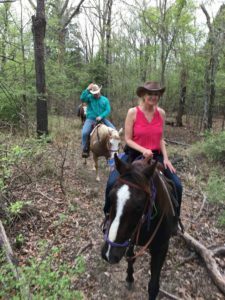 Grab your family and friends and come join us for an exciting guided horseback ride thru the beautiful scenic trails of Athens, TX. 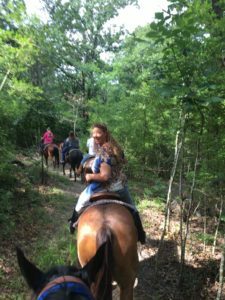 Safe, fun and enjoyable for all ages 10 & up. 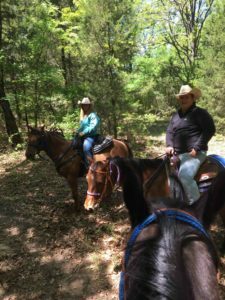 Whether your a beginner rider or an intermediate rider you will enjoy a relaxing one hour ride with our skilled and qualified guides. Add this trip to your bucket list. 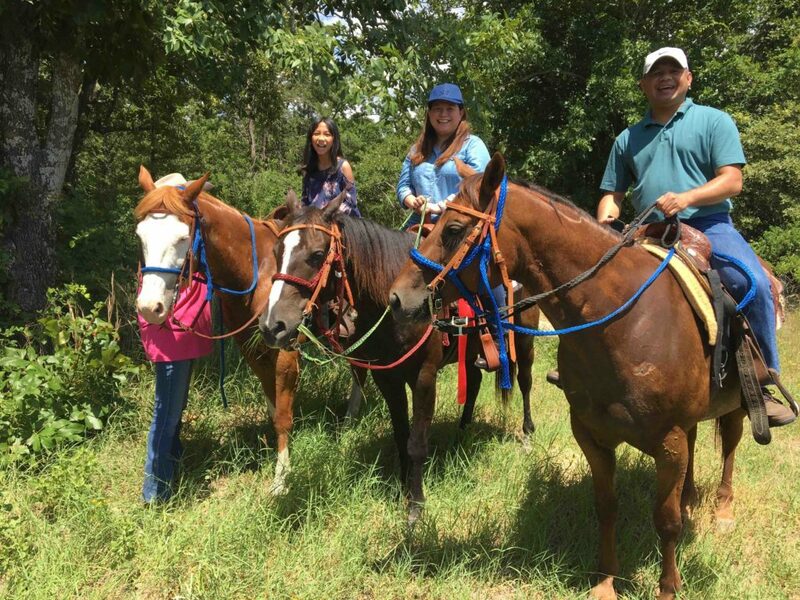 $35.00 per Rider per hour per person. If your looking for more then a one hour ride, come join us for a “Half Day Ride”. 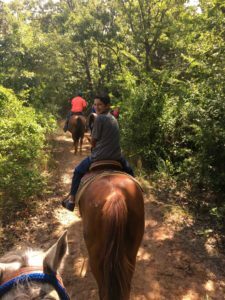 It includes all the fun of a one hour ride plus more. 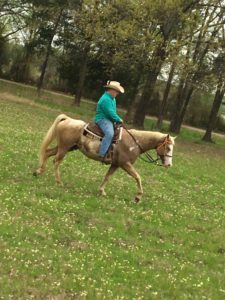 Appointment scheduling only. 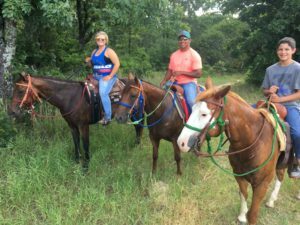 $75.00 per rider per half day. 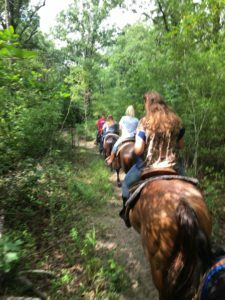 Call us and come have the best day ever.